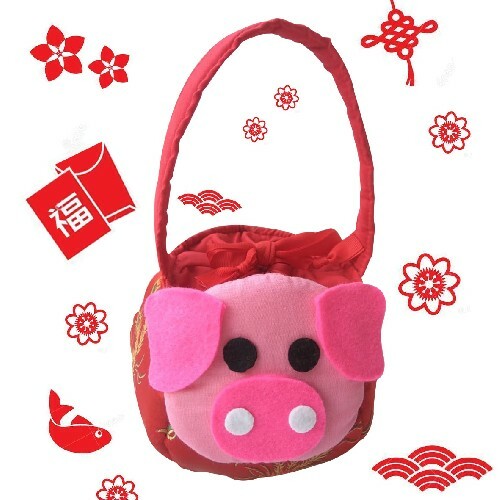 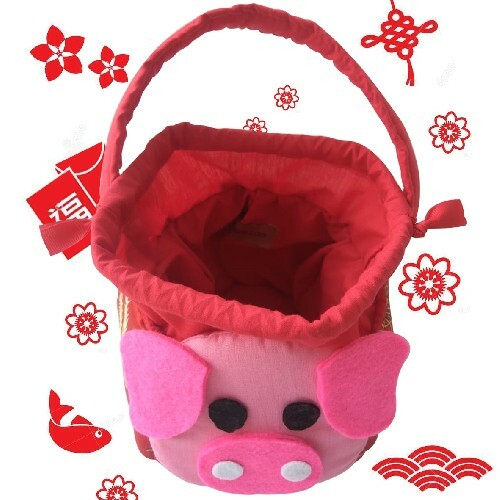 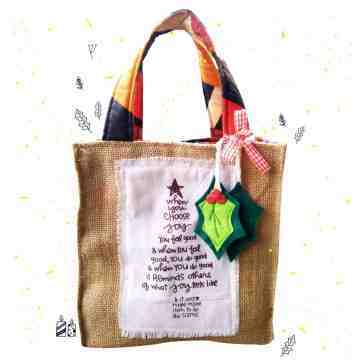 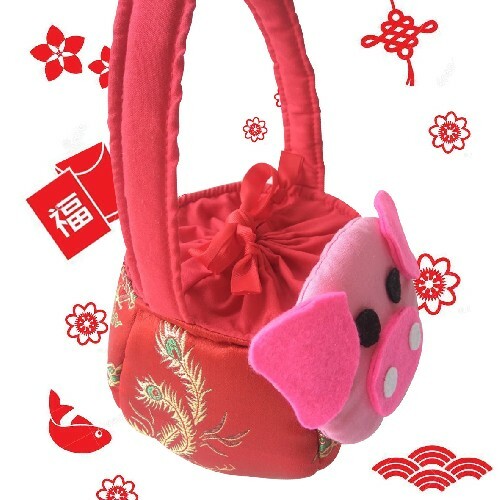 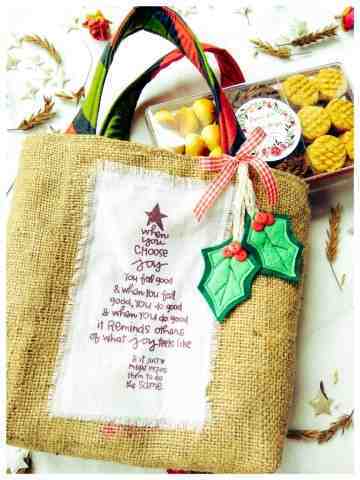 Angpao bag in the year of the earth pig. 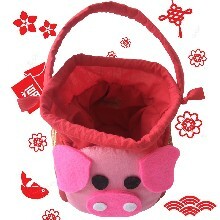 It’s never too early to start saving up for some of these uber cute limited edition. 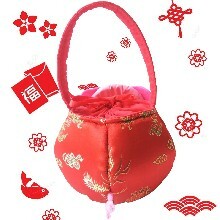 Dacron, felt, shanghai chiffon, cotton.